Start your review of Steven Black. Mr. Frank Posso was an awesome seller, he treated me as a family, I definitely recommend this place and Mr. Posso as you seller person. Today I brought my first car John Dawkins made everything so easy! Thank you so much. I would also like to thank Stauch Wolf who explained everything so well with finance. Cliff, Johnathan, Rich, Steven, and Sirus did an amazing job! The entire staff is friendly professional and had our best interest in heart! My fiancé and I would personally like to recommend anyone who’s purchasing a car to visit offleaseonly. Most importantly ask for Cliff !!! I can’t say enough about his customer service, by far the best we’ve ever experienced. A+ cars, great team, and beautiful facility! Do yourself a favor and purchase a car from this dealership! 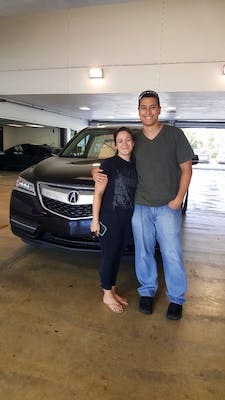 Off lease gave me a good first time car buying experience. They worked in a timely matter. My sales rep wasn't as attentive as i would have liked but she got the job done. Financing worked with me all around the books. I'm happy with my choice and the customer service provided.
" 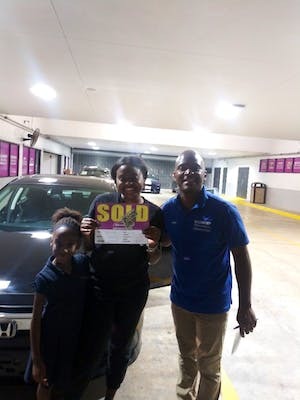 The Best Customer Service Ever"
Amazing customer service at the North Lauderdale location from all Representatives. 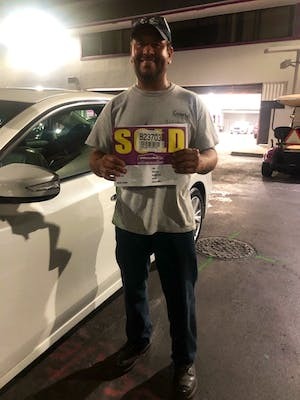 Adrian was very hardworking, patient, and friendly. 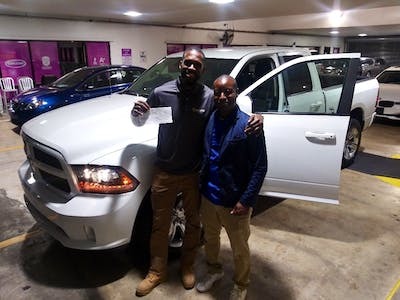 He wouldn't give up until he found us a car that we love. I will definitely be recommending this Dealership to anyone willing to listen.